It's still Mother's day, and here's your chance of winning something. 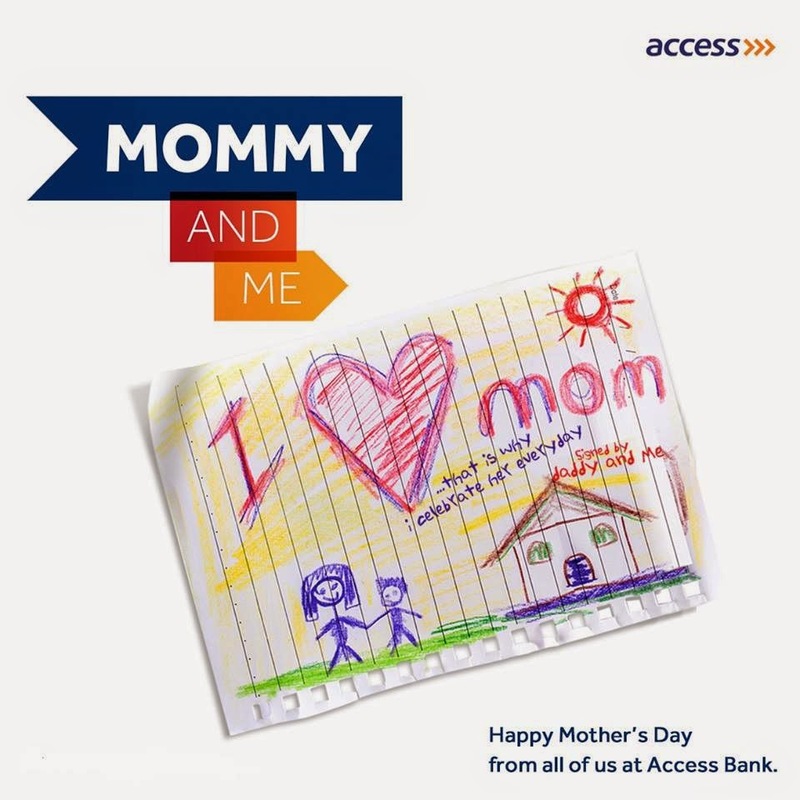 Write a poem on why mothers should be celebrated and stand a chance to win something exciting. The more likes you get, the higher your chances of winning.